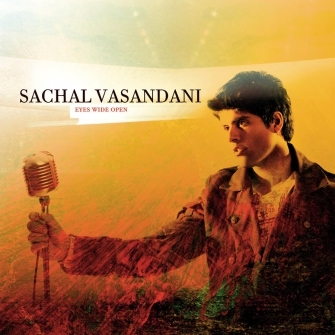 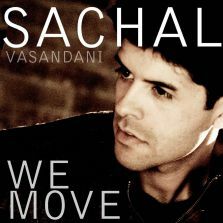 Sachal Vasandani's Mack Avenue debut release, Eyes Wide Open, showcases this uniquely gifted vocalist and songwriter. 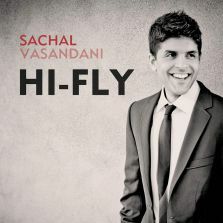 The New York Times tags him 'debonair" and critics describe the Thelonious Monk Institute Competition semi-finalist as "Red-hot... the finest young talent on the scene In addition, Vasandani's live performances have generated appreciation and praise from peers worldwide. 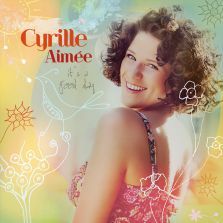 Produced by John Clayton and Al Pryor.